Atlantic Handles UK are one of our leading brands that supply some of the highest quality handles and door hardware for all occasions. 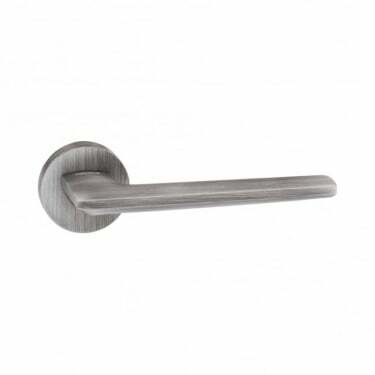 With a defined set of select ranges, Atlantic Handles offer handles & knobs to locks & latches in a variety of finishes, designs and themes. 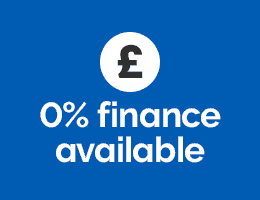 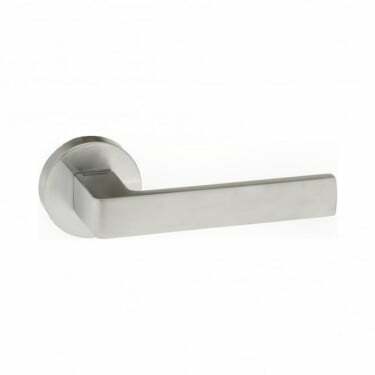 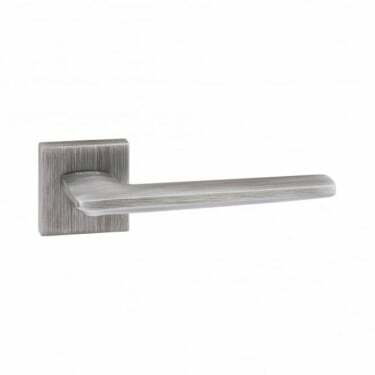 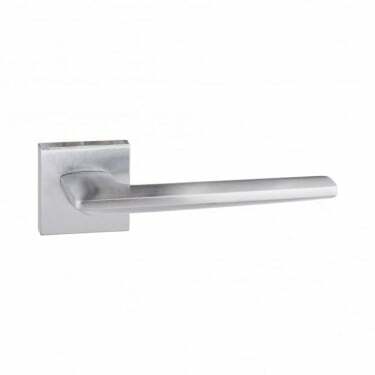 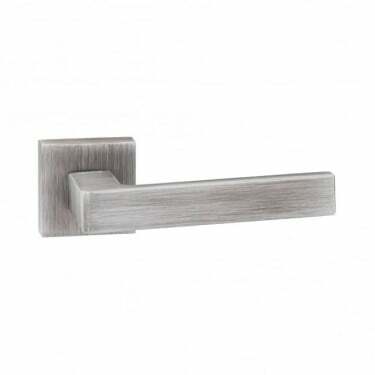 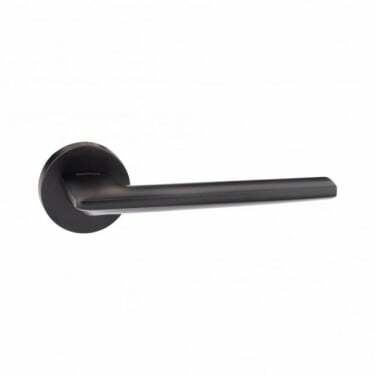 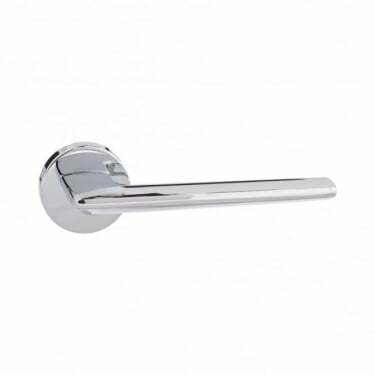 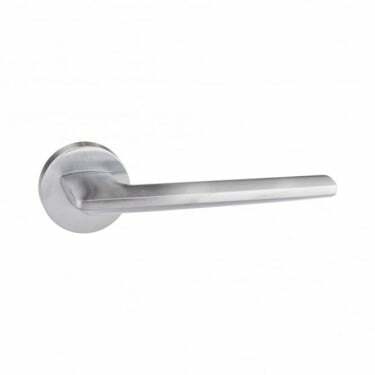 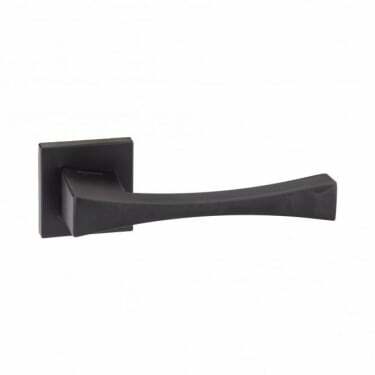 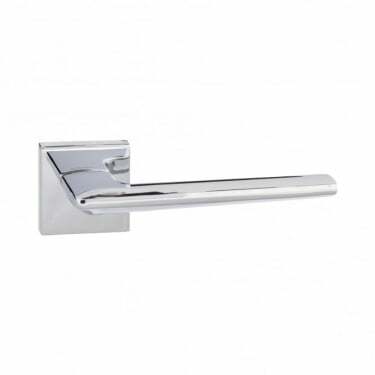 From the traditional Old English lever with a classic brass finish to the state of the art square levers of the Senza Pari range, Atlantic cater for a diverse choice of customers. 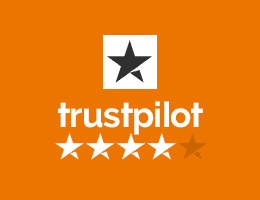 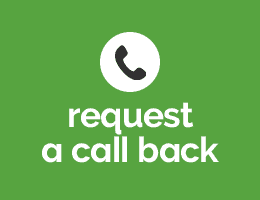 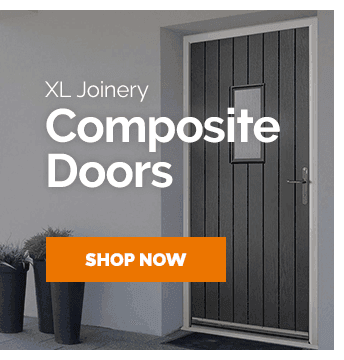 As a family run business, Atlantic have been providing excellent quality products in both the construction and ironmongery industry since 1989, which gives them their definite edge in the market. 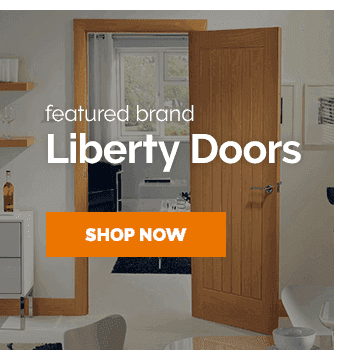 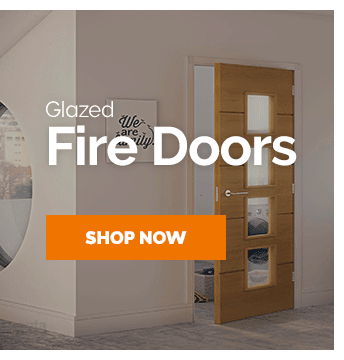 At Leader Doors we are proud to have the leading brands available so we can provide our customers with quality and reliability. 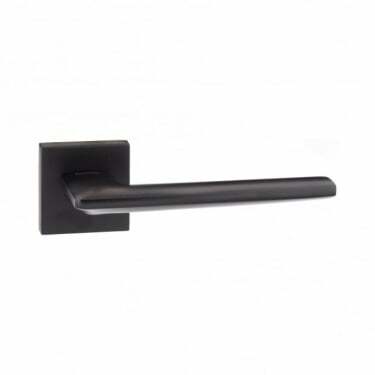 With one look at the popular Atlantic Handles Status range, we are sure you won't be disappointed. 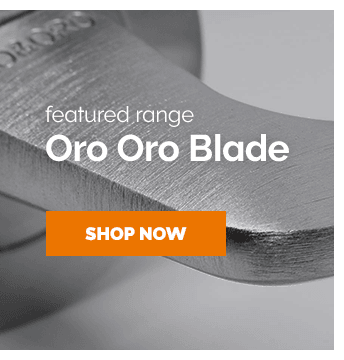 Try it out today, In stock at unbeatable prices online.